GoogleTV may have been hampered by uncooperative television networks, but that hasn&apos;t stopped Google from investing in the service as a key front in the battle for living room supremacy. At I/O today, it was announced that GoogleTV will be getting some spiffy new software in the form of Honeycomb 3.1 as well as access to the app universe available in the Android Market. 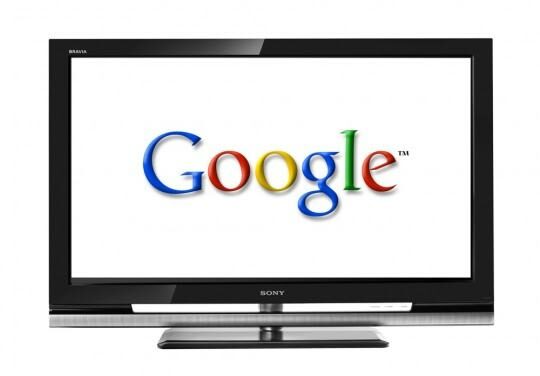 Furthermore, Google is releasing a GoogleTV SDK so that third-party developers can build custom apps that expand the service&apos;s capabilities even further. Expect the upgrade later this summer.